4. Make a homemade Halloween costume. 5. Put together treat bags for their class or daycare. 8. Gather leaves and make an art project together. 9. Bundle up and go on a family bike ride. 10. Have a pre-Halloween costume fashion show. 11. Bake or buy an apple pie and take it to a shelter or retirement home. 12. Decorate the house in preparation for trick-or-treaters. 13. Bake these cookies and watch a non-scary Halloween-y movie. 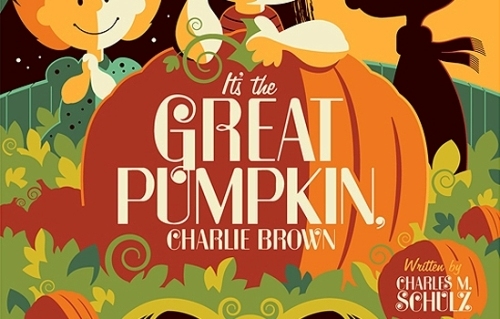 We like It's the Great Pumpkin, Charlie Brown. 14. Taste pumpkin ice cream. 15. Make a home video to Michael Jackson's Thriller, complete with choreography and creepy Vincent Price voice.